If your garage is like most we see, it’s a cluttered with tools, toys, sporting equipment and storage bins. It’s time reclaim your garage. 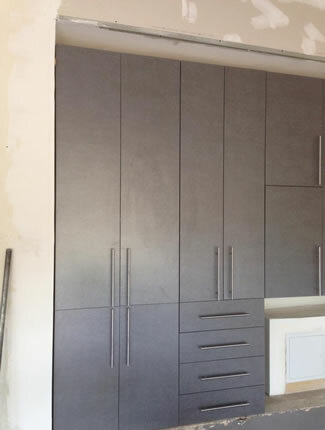 Garage Floor Coating of New Jersey offers Beautiful cabinet designs and organizational systems that will pull your space together. Our skilled design consultants are experienced in transforming your garage into an organized showcase that’s easy to keep clean, adding aesthetic beauty, and enhancing the resale value of your home. Garage Floor Coating of New Jersey will respond to your individual storage needs with quality products, reliability, and timely service. Your absolute satisfaction is our ultimate goal. Our professional approach allows you the comfort of knowing your job will be done right. 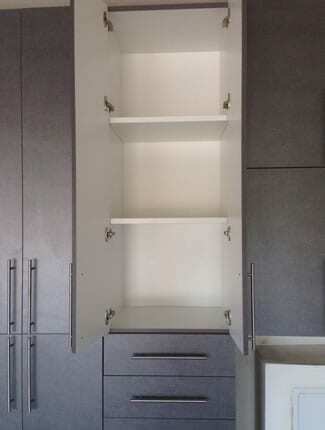 Overhead Storage – Overhead garage storage solutions are a great idea for anyone who needs quick and easy access to those large objects we only need occasionally or seasonally. Mounted to the ceiling, fixed platforms and retractable systems make the most of vertical space.